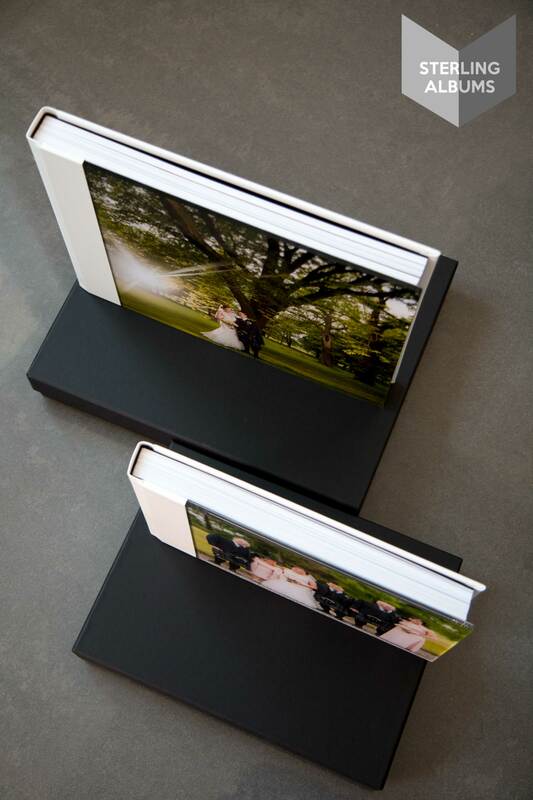 A sneak peak at our latest creation for a client who ordered 2 wedding albums with bespoke design – 1 Couple album and 1 Parent Album. 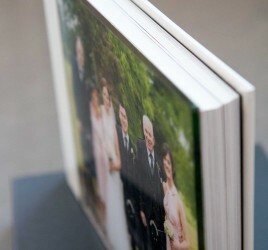 Modern or Traditional Wedding Albums? We want your wedding album to capture and remind you of your perfect day for years to come. Our expert album design service can visually enhance the images you send us to ensure they are stunningly presented in your finished album. We provide a printing and framing service with gallery quality for your images.